Earlier this week, Amazon upset its Singapore customers by removing FREE AmazonGlobal Saver Shipping from its shipping orders to Singapore. But today, it had finally announced the Amazon Prime membership programme for Singapore at a promotional price of S$2.99 (usual at S$8.99). Upon signing up, customers will receive a 30-day free trial at www.amazon.com.sg. Free Two-Hour Delivery with Prime Now – Following the introduction of Prime Now earlier this year, customers began enjoying exclusive access to Prime Now benefits and can continue to enjoy those benefits as part of their Prime membership, getting ultra- fast delivery on tens of thousands of items with free two-hour delivery on orders over S$40, between 10am and 10pm daily. 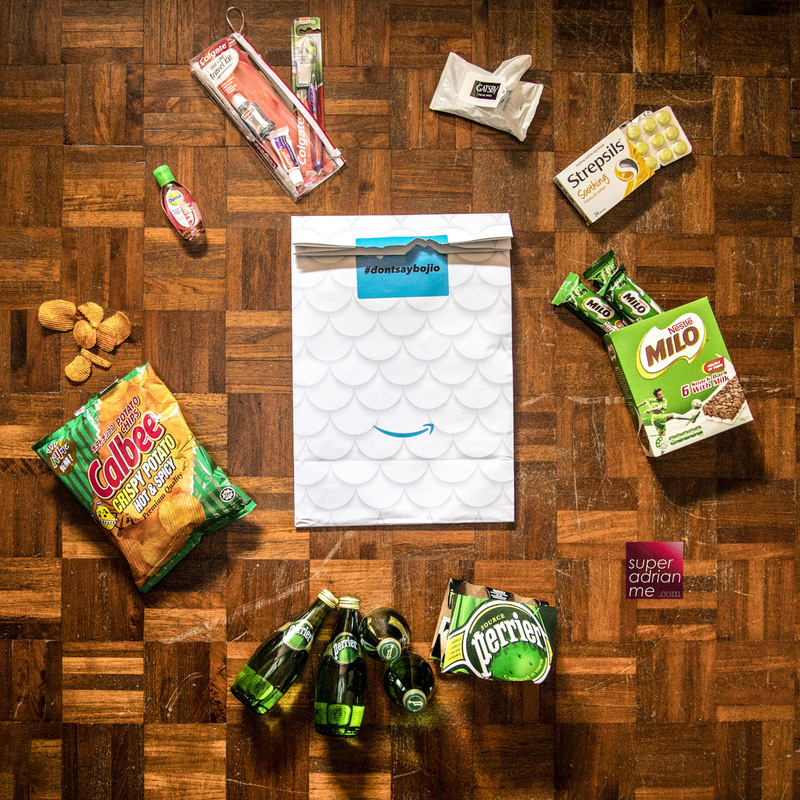 Items range from groceries to electronics, including a variety of new brands added to Prime Now since the launch such as Sunshine, Bebe Bamboo, Archipelago Beer, Kat Food, Razer and more. Free International Shipping on over 5 Million Items – Unlimited free shipping in 7 to 9 business days on orders over S$60 from the Prime Now App on more than 5 million international products shipped from Amazon US. Products include a wide selection of top brands such as Leap Frog, Rubbermaid, Zojirushi, BCB Generation, The Children&#39;s Space, Pet Safe, Rebecca Minkoff, and Melissa and Doug. Amazon Prime Video – Members can stream or download popular and award-winning Amazon Prime Originals like the highly anticipated second season of The Grand Tour premiering December 8, starring Jeremy Clarkson, Richard Hammond and James May, Golden Globe-winner Mozart in the Jungle, Emmy-winner The Man in the High Castle, comedy series The Tick, Bosch, Tom Clancy’s Jack Ryan coming in 2018, and more, as well as other popular movies and TV shows like Fear the Walking Dead, Seinfeld, Justified, The Transformers franchise and Mission Impossible franchise. Prime members can watch anytime, anywhere through the Amazon Prime Video app on Android and iOS phones and tablets, select smart TVs, game consoles or online at www.PrimeVideo.com. Twitch Prime – Free in-game loot, like exclusive characters, boosts, and skins, in games including Blizzard Entertainment’s Hearthstone, Ubisoft’s Assassin’s Creed Origins, and Digital Extreme’s Warframe, plus full games from indie developers. Members also receive a Twitch channel subscription every 30 days, as well as ad-free viewing, an expanded set of chat emotes and colors, and an exclusive chat badge, all available at twitch.amazon.com/prime.